The Official Market Type* by PRICE and NEIGHBOURHOOD. Is it a Buyers, Sellers or a Balanced Market? What the ODDS are of a home selling today in any price range and in any neighbourhood. 1 in 10? 1 in 100? 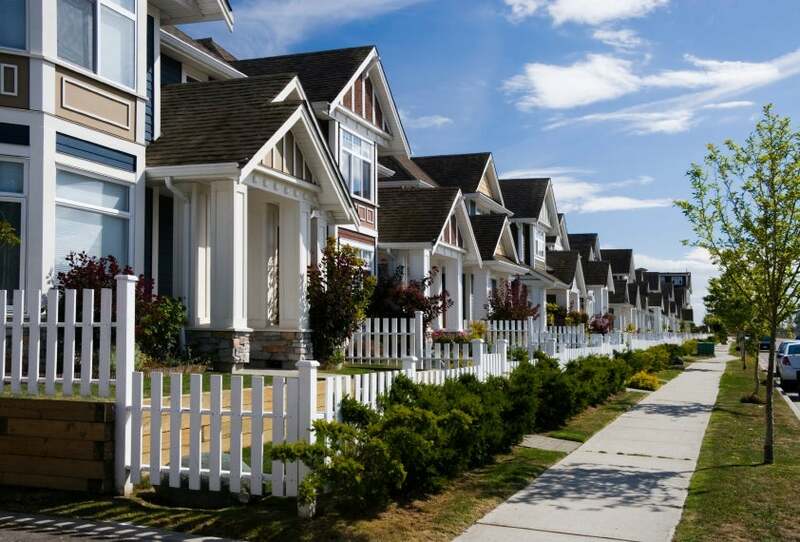 How much on average are homes selling for below list price (or above)? What is the most active price band? What is the Buyers Best Bet? Sellers Best Bet? 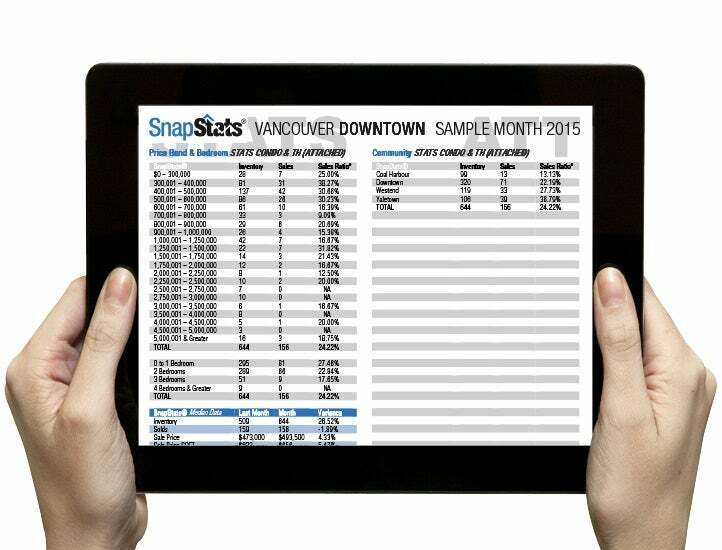 SnapStats® educates Buyers and Sellers by showing clearly and quickly the opportunities and options available to them by inventory, price and neighbourhood so that they can make safer and smarter decisions about buying and selling their home. P.S. You can unsubscribe at anytime and I will not contact. However I am hopeful that you will consider my services if you find this information of continual value.